What are the different types of bets BetDSI offers? 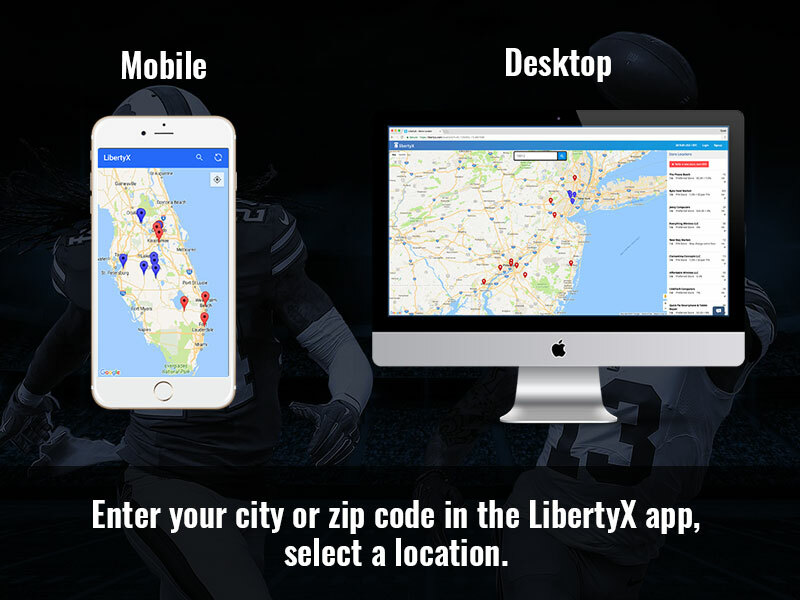 Sides, totals, parlays, teasers, if-bets, reverses, futures, money lines, buying points and more. NHL: Canadian line, puck line, money lines, period lines, grand salami, and more. Which sports can I bet on? 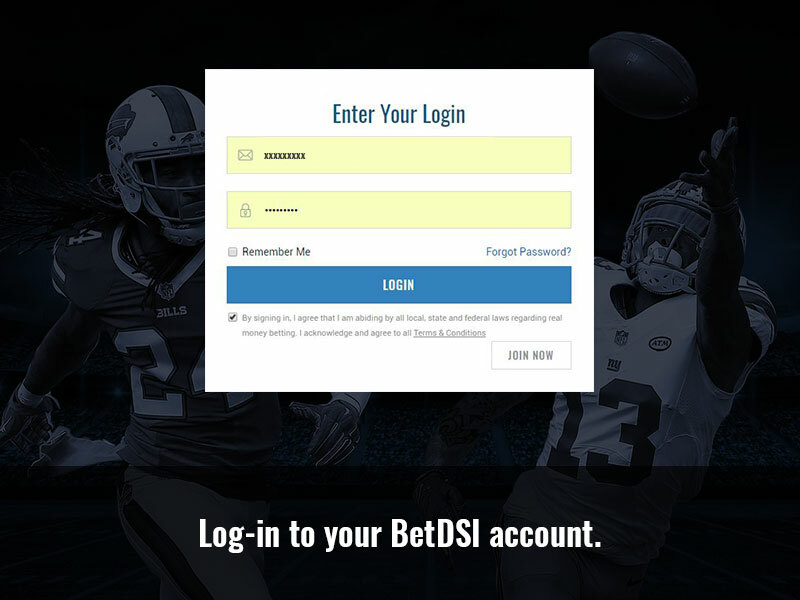 DSI offers sports betting and online wagering on all major sporting events, including Pro Football, basketball, baseball, hockey, soccer, tennis, NASCAR, golf, horse racing, boxing, rugby, Formula 1 racing, and much more. We also offer wagering on Politics, Academy Awards, Grammys, Reality TV, and more. For a complete listing of what sports are currently available for wagering, see our live betting lines. You may place a wager either online or over the phone using your BetDSI username and password. What is the minimum and maximum wagers allowed? The minimum wager is $5 online, and $500 over the phone. Higher limits may be granted upon request. If I make a betting error, can it be reversed or refunded? No wagers can be cancelled once a caller confirms them and the call is concluded. 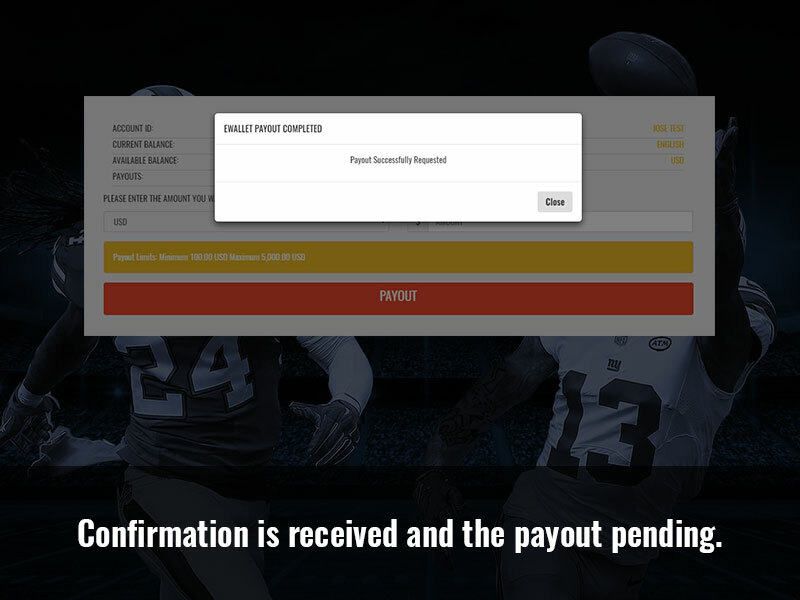 If a client wants to cancel a confirmed wager, he/she can place a wager on the opposite side of the play, event or game. How do I find out if I have won the bet I placed? 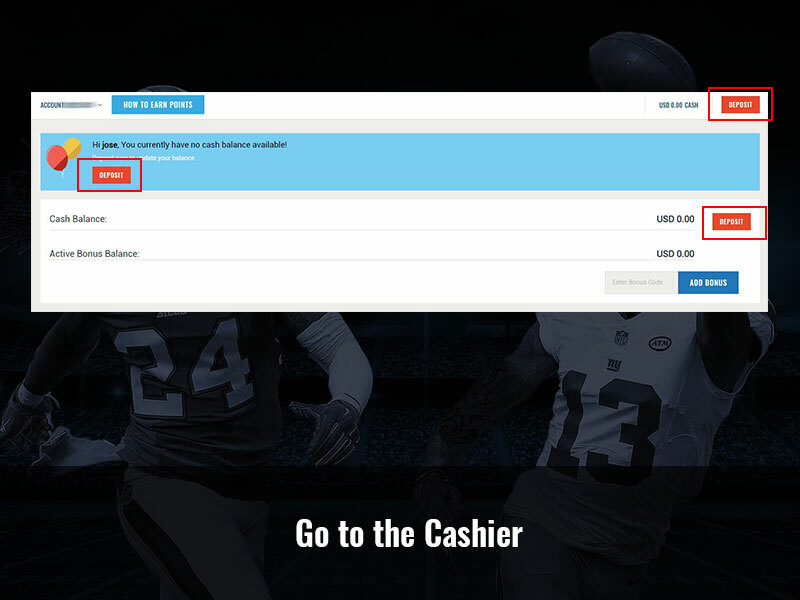 All sport wagers are graded immediately after completion of the match. You may check you History online to see the results or check your account balance. 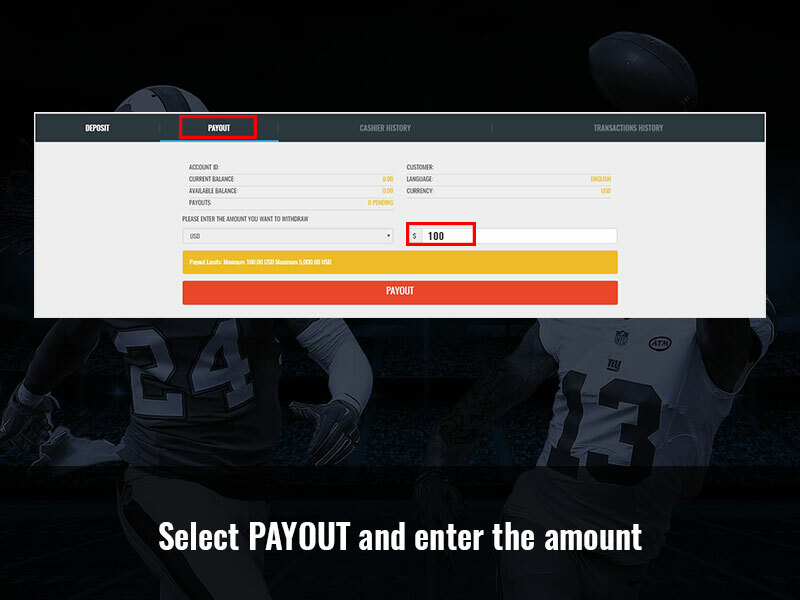 Payouts are processed Mon-Fri, 9-5pm EST. Simply call 1-800-264-4535 to request you payout over the phone, or email cos@betdsi.com. 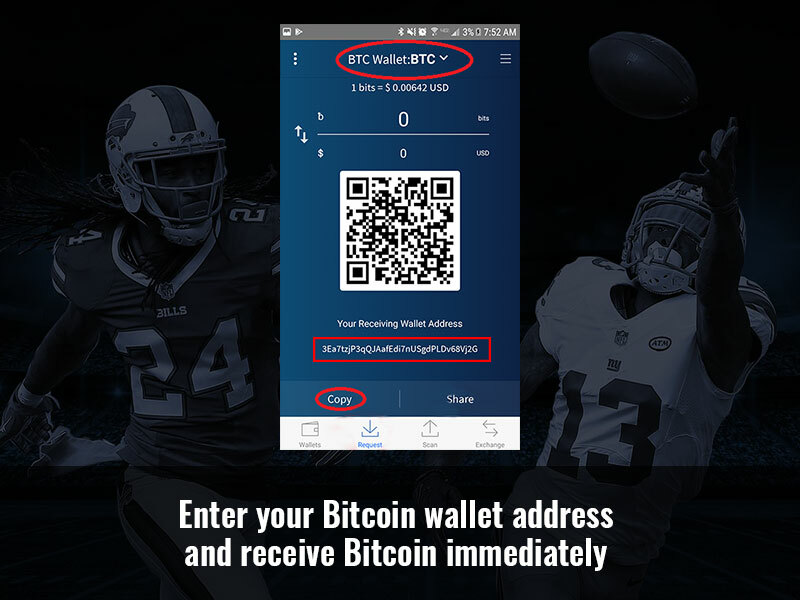 For a complete listing of the methods you can use to receive your winnings, please visit Cashier Withdrawals for all your withdrawal methods and amounts. Due to changes in Visa and Mastercard policies, DSI may be unable to return funds back to your credit card. Also in the event a credit card was used to deposit funds into your account. 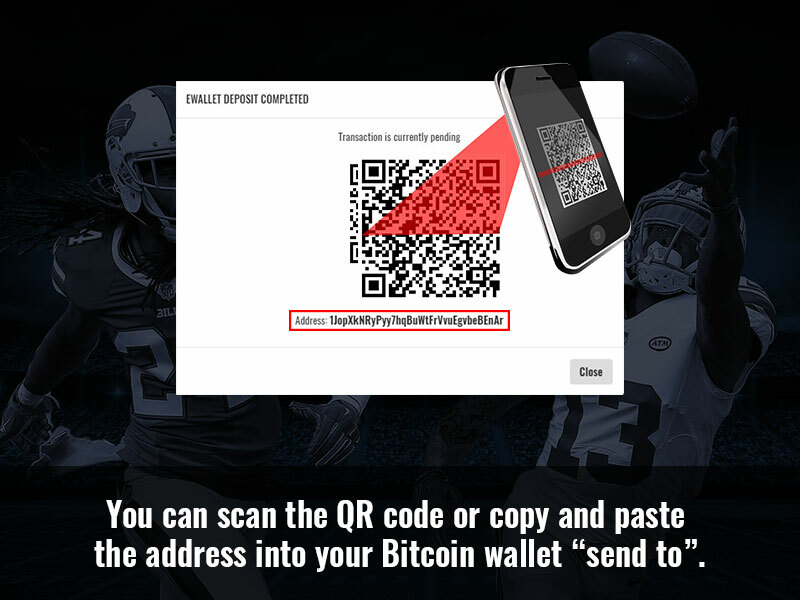 You will be required to send documentation for each individual card used, prior to requesting a payout. If I place a parlay and a selection is a push, what is the outcome? A push in any parlay reverts the parlay down to the next lower level. i.e. a 2 team parlay reverts to a straight bet. 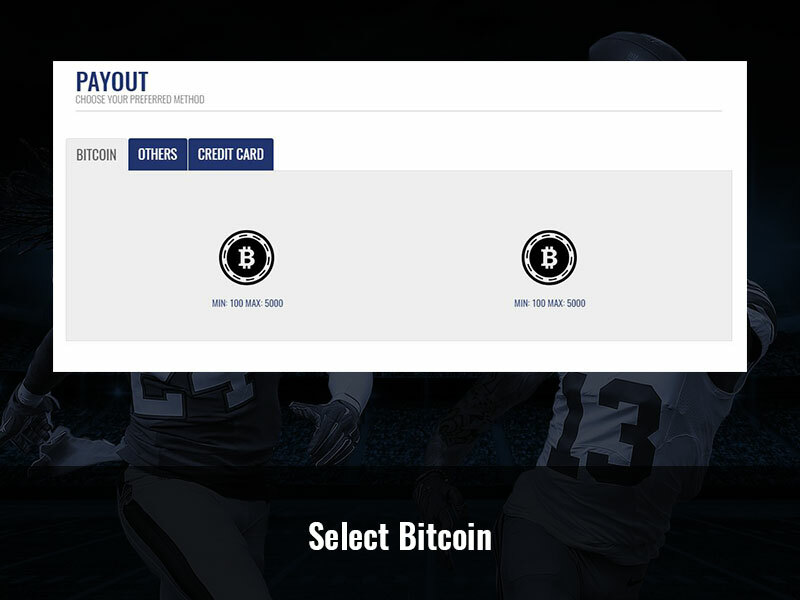 How do I deposit funds in my BetDSI sports betting account? BetDSI offers a wide variety of methods to deposit funds into your betting account. For a complete listing and description of deposit methods, please visit our Cashier for all your depositing methods and amounts. How do I make a deposit with my credit card? You can deposit over the phone or online with your credit card. Online, simply login and click on “Cashier”. Then select your credit card option and complete the form. Over the phone, simply call toll free 1-877-223-8374 and a customer service representative will be happy to handle your credit card deposit. How do I make a person to person deposit? Is there a minimum/maximum deposit amount? 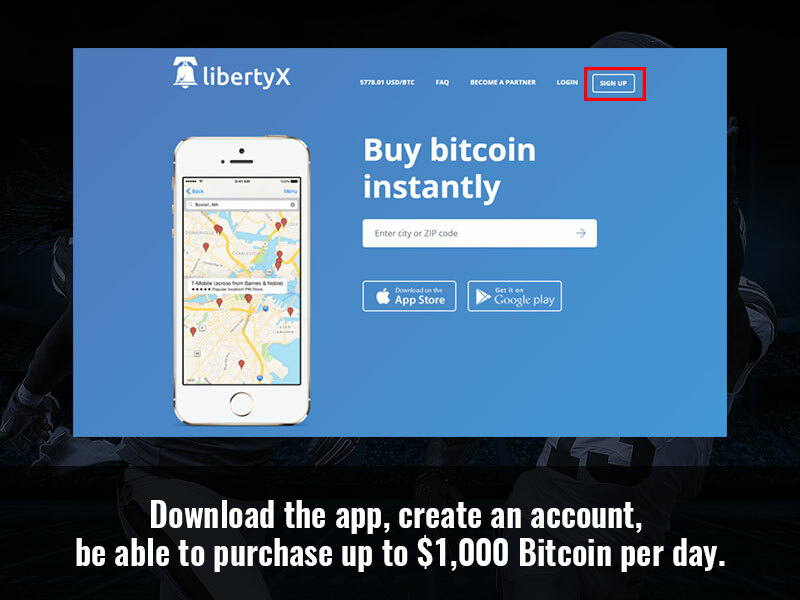 The minimum deposit amount is $50 (or currency equivalent). The maximum will depend on the method. Does BetDSI reimburse my deposit and withdrawal transaction fees? BetDSI will reimburse all transaction fees for person to person transfer deposits of $300 or more. (or currency equivalent). 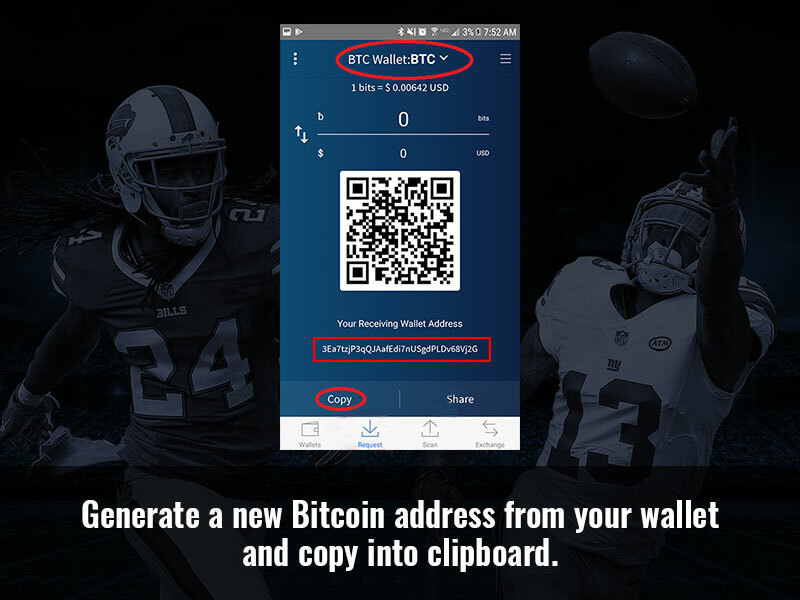 For complete details on withdrawal transaction fees click here. Do I need to submit a new Credit Card Authorization Form every time I use my credit card? No. However, before any payout is processed, documentation for each card used. How do I withdraw funds from my BetDSI account? You may request a withdrawal from your account online or over the phone. Online, simply login and click on “Cashier”. 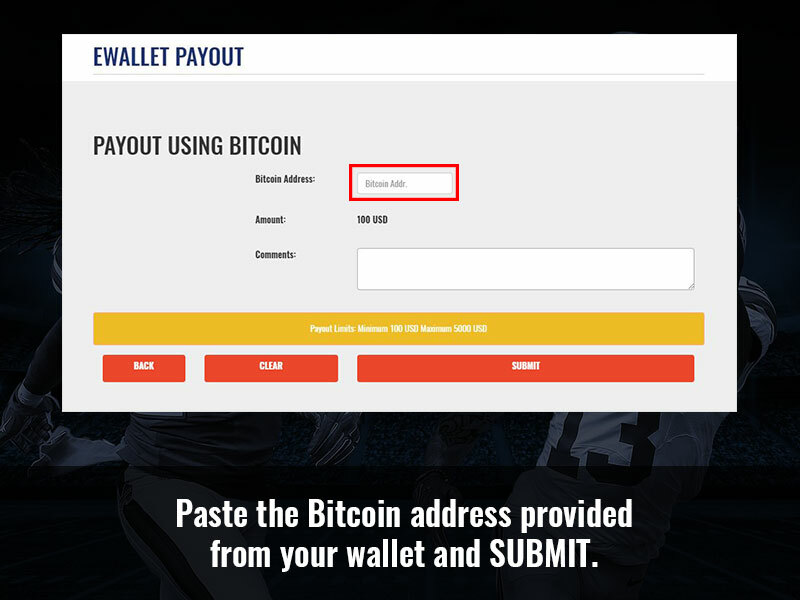 Then click on “Withdraw” and complete the form. Over the phone, call toll free 1-877-223-8374 and a customer service representative will be happy to handle your request. 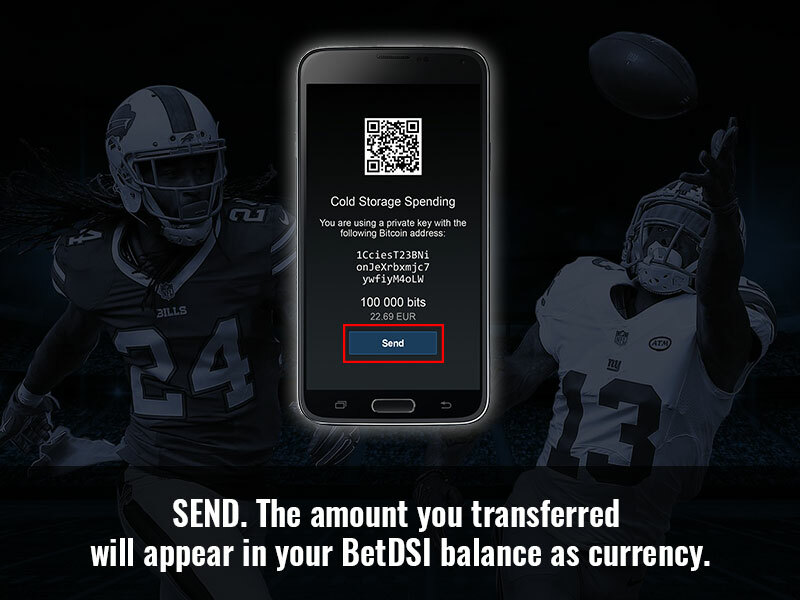 BetDSI will reimburse all transaction fees for deposits of $300 or more. (or currency equivalent). For complete details on withdrawal transaction fees click here. 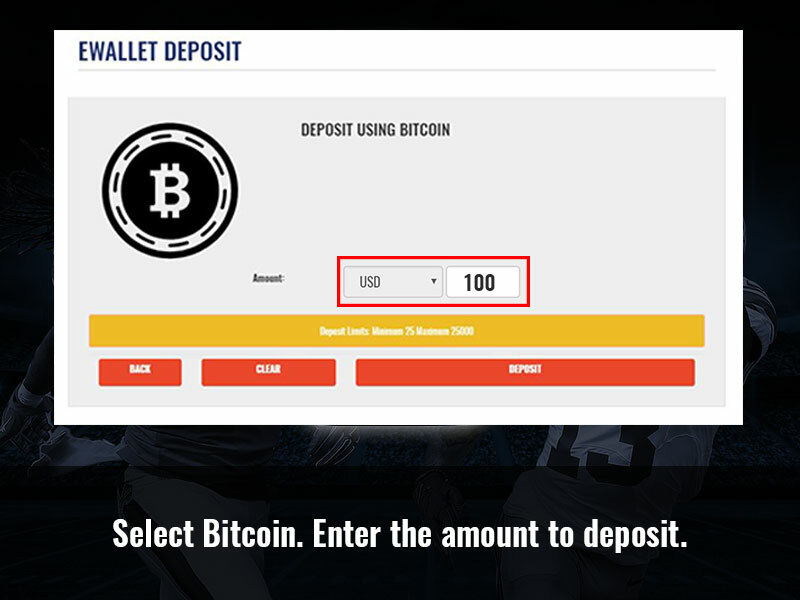 Are withdrawals always put back by the original deposit method? Any amounts can be paid as you choose from the options listed in the Withdrawing Funds section. Please see our Payouts Request Policies for more information. Note: Due to changes in Visa and Mastercard policies, DSI may be unable to return funds back to your credit card. 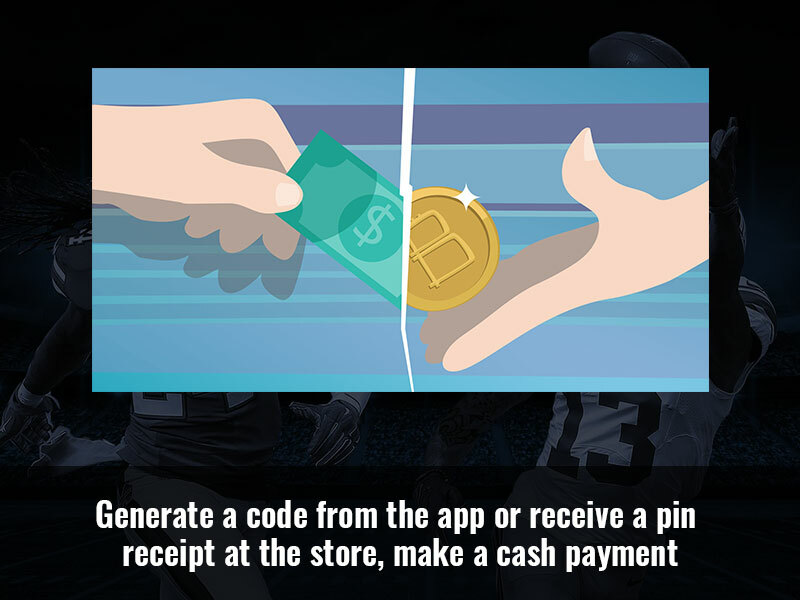 Also in the event a credit card was used to deposit funds into your account. 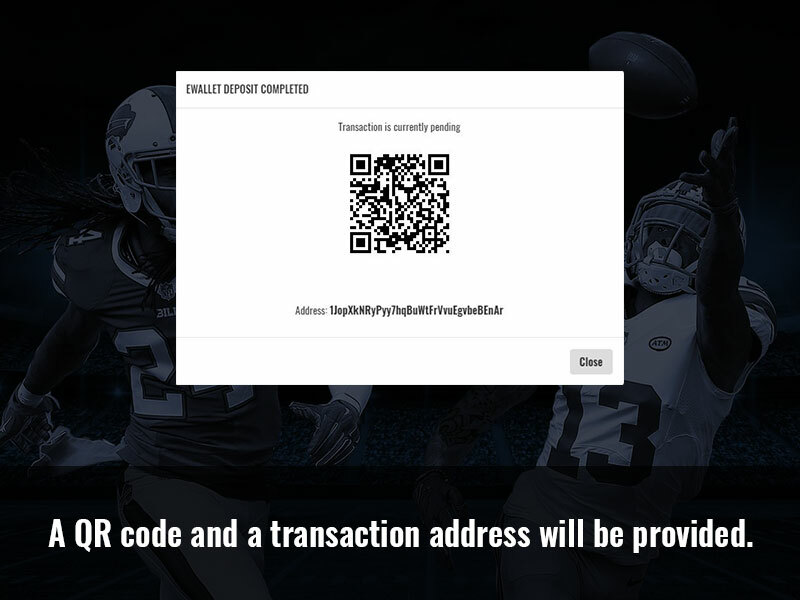 You will be required to send documentation for each individual card used, prior to requesting a payout. Do I need to supply a copy of the front and back of my credit card and photo ID before I can make a withdrawal? Yes. Before any payout is processed, copies of each card used + a valid ID and utility bill will be required. Documents submitted must be pictures taken with a mobile device. We do not accept scans. I am receiving a password error. What should I do? What happens if I forget my username and password? May I change my account information? You may change your account information at any time, excluding the account holder’s name.